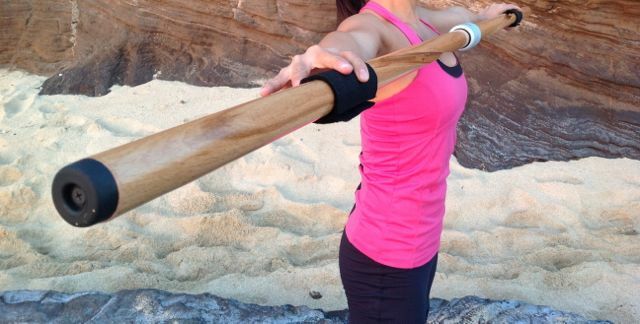 The Fitness Cue® is a fun and portable workout, recovery, and body maintenance tool. Made mostly of natural wood, It serves as a reminder to go back to the basics when it comes to taking care of our bodies. Today more and more people are living a sedentary life-style. Our bodies fall out of alignment because most of us are unaware of our poor posture and habits throughout the day. Its very common for most people to have a dominant side, which leads to over-use of one side of the body. Once this happens, flexibility decreases. 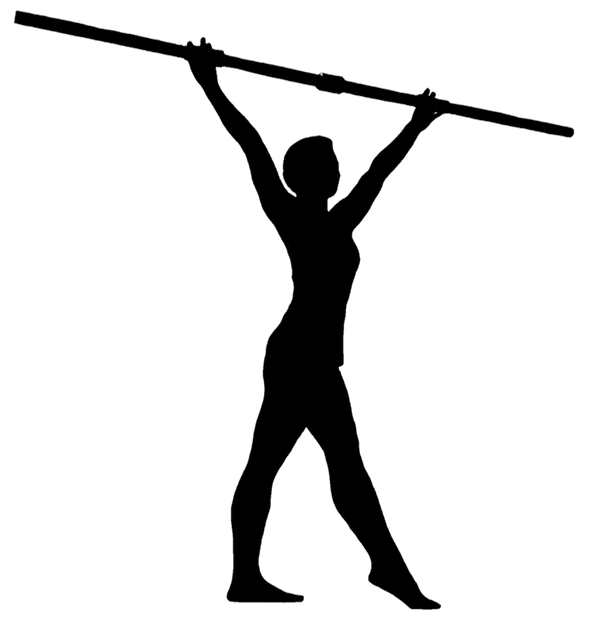 When range of motion decreases, so does our strength. Over time, if not corrected, this could lead to chronic pain and injury. In the fitness industry we call this "premature aging" no matter if you are John Doe or a professional athlete. The good news is its never too late to reverse the signs of "premature aging." All it takes is desire, knowledge and the right tools. There are many forms of recovery from a sports injury or an injury incurred at your job, to recovery from a medical procedure. The Fitness Cue® is a valuable assistive tool for recovery and its currently used by personal trainers and physical therapists in rehabilitation clinics and hospitals to work on range of motion in the shoulders. With virtually no other product in the world addressing breast surgery recovery, the Fitness Cue® has amazing potential to be one of the worlds best mastectomy and augmentation recovery tools.